For content that evokes an effortless love of travel, lifestyle and music, look no further than @mehta_a, who balances all three with a consistently stunning aesthetic. How do you do both? It’s a question we ask ourselves constantly; I want to do this but I must do that. I want to fit this in, but I’ll have to sacrifice that. Until we can be in two places at one time, we will always have to choose something over another. 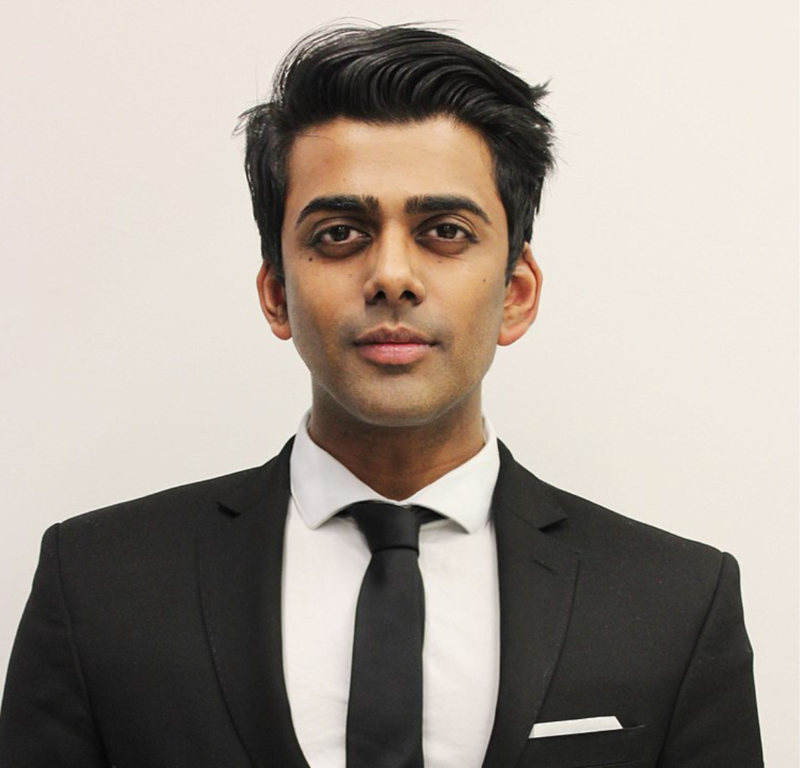 But Akash Mehta – who graduated in Engineering, worked for Estee Lauder Companies, and is now Global Digital Manager at Dior in charge of Earned Media, whilst also maintaining his influencer status with just over 300k followers – shows us that whilst you can’t always do both, sometimes you can be both. “From being a singer, that’s how kind of how my social media journey began”, he says. Before his life as an influencer, Akash performed in a group and then embraced a solo career. This is where he says social media, for him, came out of necessity, rather than a choice. A producer he worked with suggested his songs would gain more views if he grew his following, and Akash got to work right away. From travelling due to his music, he had a bank of photographs which he posted to Instagram, which he noted “did well”. “People were more engaged with my travel photos [than my music photos], so I decided to switch tactics”. 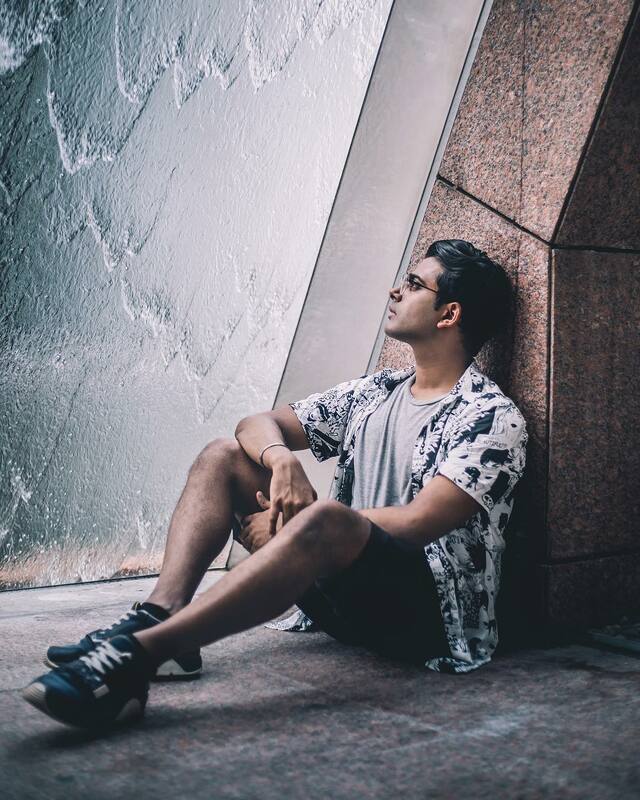 But Akash quickly realised that once he’d grown his following to gain awareness for his music, he didn’t need to post on social media anymore; he wanted to. He paused his musical career, but continued to post the travel and lifestyle photographs from which he gained popularity because of a deeper meaning. 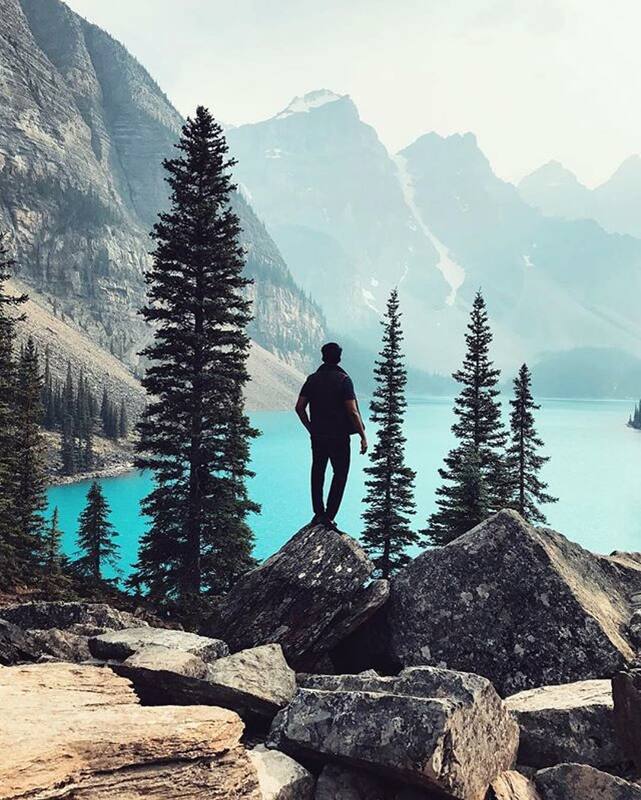 “I post photos of my travel to really inspire people to see the world. We only live once, and we want to see what is out there. If I can travel and I've seen something beautiful, I share it and give a bit of history, a bit of background to inspire people to go there, to encourage people not just to look at a pretty photo”. Akash has other reasons for posting content, too. “I try to do a bit of lifestyle. I think it's always good to get the audience involved into your personal life so they become closer to you. They believe more of what you have to say, you have a bit more authority, I guess.” And although it might be the last reason he posts, raising awareness for charities is his “first intention”. “The other reason I post is to spread awareness of the charitable work I do, initiatives I do, to put things into the spotlight. And that's why in my bio I put all my charity initiatives because I think it's important to say look: I'm not an influencer here in my mind. I want to be a bit more different”. 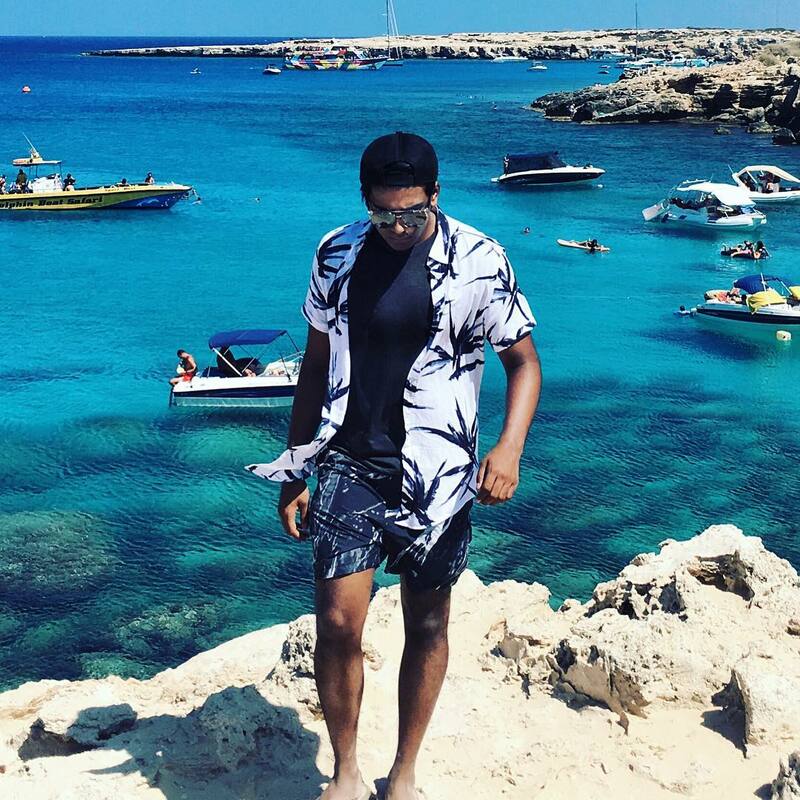 But Akash’s journey to become an influencer, and to enter the world of luxury media, wasn’t always his career path. He went to Imperial College to study Electrical and Electronic Engineering. Although he doesn’t regret the experience due to the life lessons he learnt there, he says “I regret not choosing a degree that was really me. I think I was just convinced in high school that you have to do a certain type of degree at university, any else isn’t considered ‘proper’. But the day after I left engineering and I graduated, I made my decision, and went straight to Estee Lauder Companies to Aveda”. 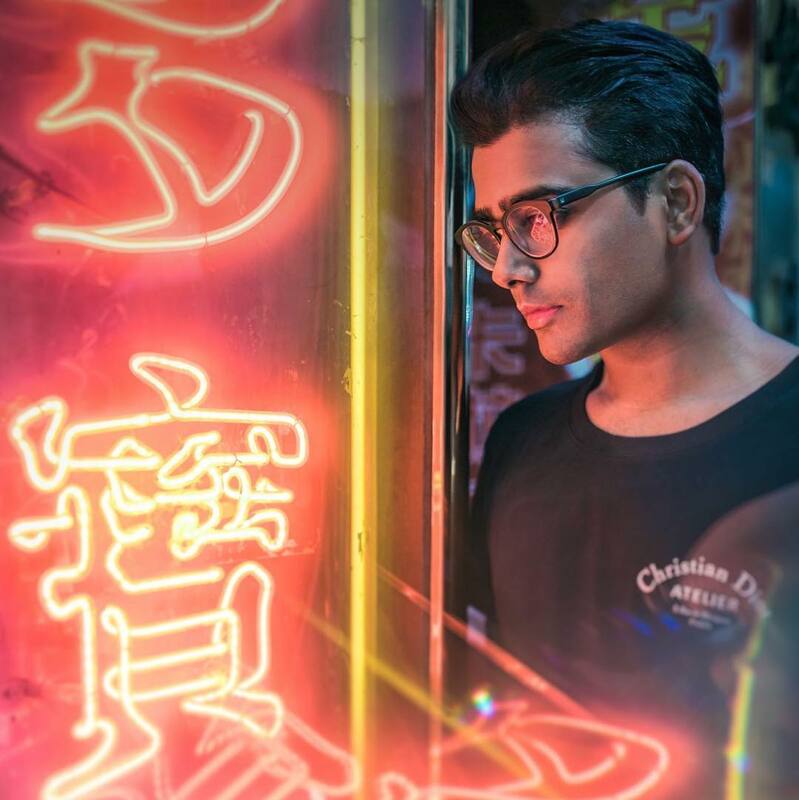 And with high pressured jobs within hugely successful companies, it’s a surprise Akash manages to upkeep his influencer status; a job in itself. But what made this sponsorship so special to Akash? “I know that’s how press trips usually are, but this was amazing due to the flexibility. When I got the brief there was no limit applied. There was no, "Okay. We need four photos, or three photos." They didn't even tell me what hashtags to use. And it was a perfect situation. And I ended up doing eight to ten photos, just because I had so much fun and I felt that I had full creative control.” Sounds amazing to us. But with a full-time job, you can’t always drop everything to fly around the world; “The issue is that I have now a lot more of these kinds of collaborations, but I just can't do them because I’m limited with a set number of days off but that’s a sacrifice I’m happy to make as I truly love my job”. 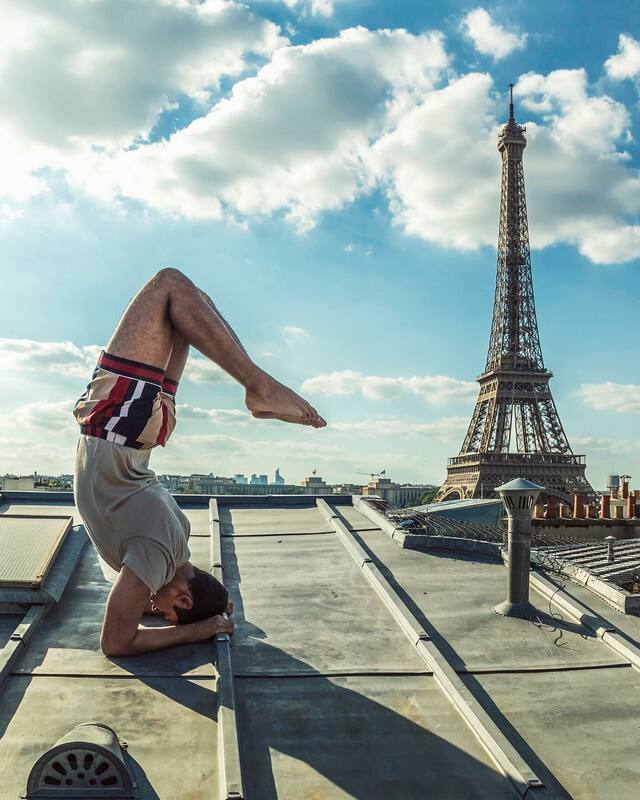 The future of being an influencer, to Akash, is all about authenticity and the ability to drive action not just awareness; “I really want to do more to connect with my followers and build a true connections, which in turn will have a truer and more impactful influencer at the end”. 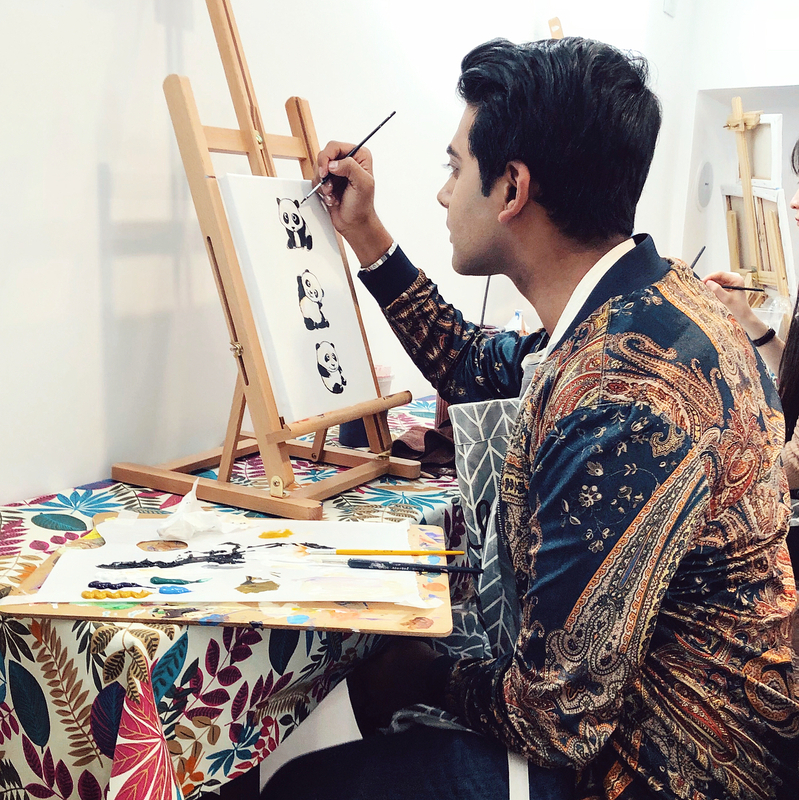 Although he realises your priorities change as you grow, Akash gives the advice to aspiring creatives to ‘never give up’, especially in the context of social media. “Always be consistent. If you promise you're going to post once a week and you only have 300 people seeing it, post once a week. Make it exciting. Be tactical. Use keywords. That kind of stuff, minimise the risk and maximise the reach. Don't give up and keep on doing it but never lose sight of your first intentions”. And from a less formulaic point of view, he advises to think ‘about creation’. “Some small accounts have such great vision; their content is stunning. It just takes a beautiful feel, a beautiful story, a beautiful message and with one view it can easily convert to a following”. As always, I had to ask Akash some quick-fire questions to round off our interview. What’s a phrase you hate? Well this is not really a phrase but I guess something I really don’t like is when people message me (especially those who never normally message me) and say ‘Hey how are you? Long time! Quick favour, do you mind posting this on your Instagram? It will really help me out!’ I get a lot of messages like this, sometimes daily, and I feel really guilty about the whole thing. On one end, I don’t want to use my Instagram as an advertising outlet for my friends/family but I also don’t want to let them down for such a simple thing as a post. So, yeah even to this day it’s a phrase I hate but mostly because I feel guilty saying no. “Dinosaurs, I think in my flat I have over 8 dinosaur skeleton statues haha”. What three things do you need to work? “I need a matcha in the morning. Definitely. I need my to-do list to keep on track of everything and lastly I need my air pods!”.